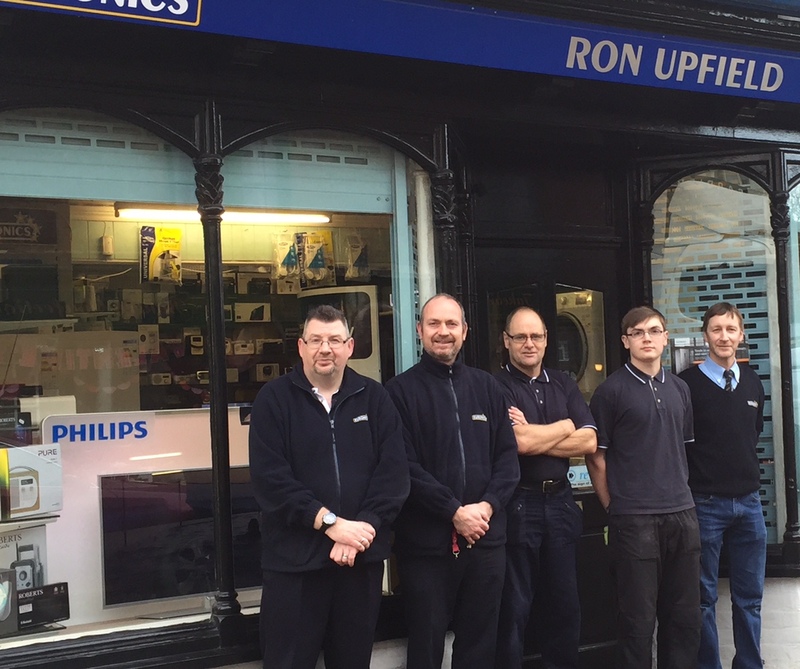 Welcome to Ron Upfield Ltd in Bishop’s Waltham. We are a long established, family run retailer tucked away in the heart of the Meon Valley. We supply a huge range of Appliances , both large and small from a variety of well known manufacturers and have an excellent delivery and installation service. As well as serving the needs of the local community, we also supply to various NHS Trusts, Local Authorities and Councils in Hampshire. With our knowledgeable and experienced sales team, you can be assured of a warm welcome and confident of a high level of service and quality. Please visit our sister shop, Apple Crumble and Kitsch, which specialises in designer kitchenware. Ron Upfield Limited is a registered in England and Wales, number 05750816.